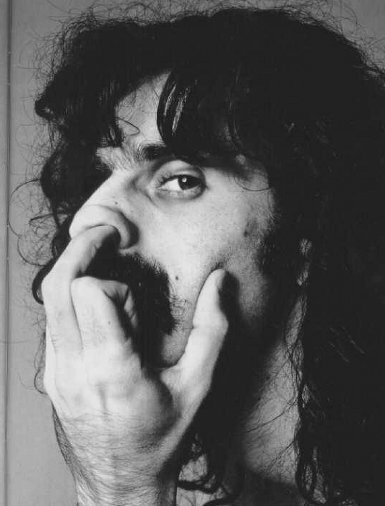 Frank Zappa, American musician (1940-1993). "Who you jivin' with that cosmic debris?" "Reality is what it is, not what you want it to be."